After the Glen Garioch, we seemed more in the mood to return to the Islays and a peatier dram. 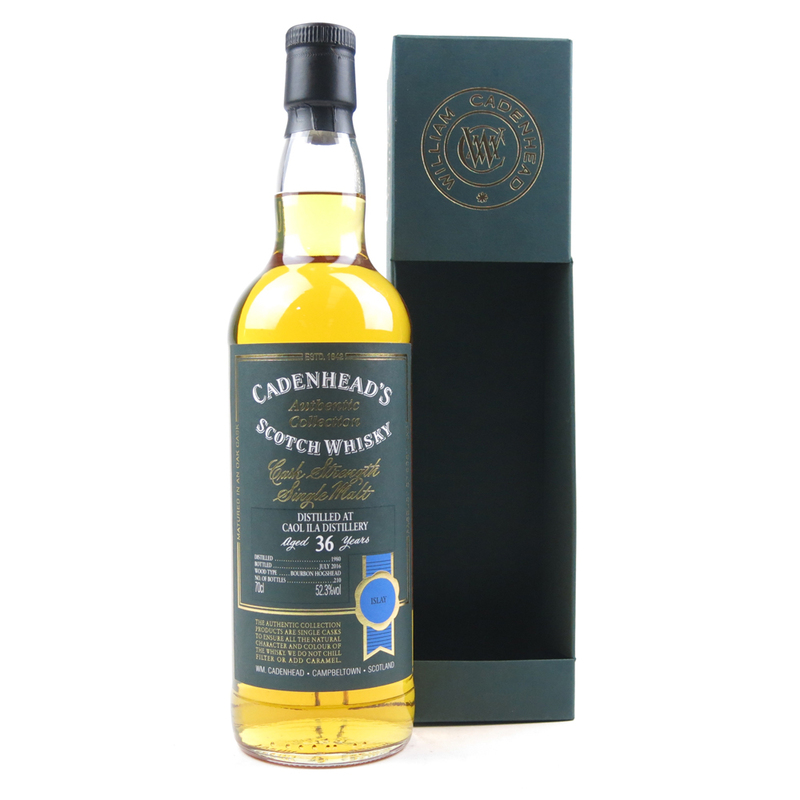 Particularly if it happened to be a Caol Ila 36 year, bottled by Cadenhead’s! Who wouldn’t be tempted? And what did we find? 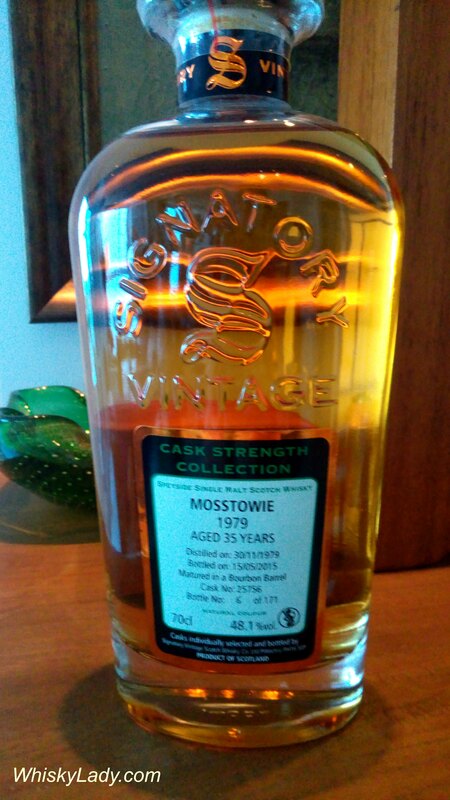 This is definitely a whisky that benefits from time to open as it became more brilliant as it aired. For me, the nose was the most rewarding element. Perhaps not for everyone. And certainly not for everyone’s pocketbook but worth settling down with if you get a chance. 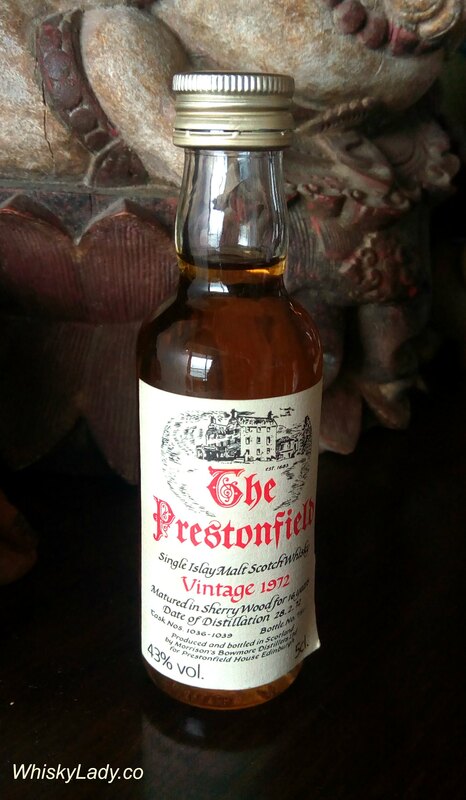 This whisky last appeared on Scotch Whisky Auctions in Nov 2016 for a winning bid of £280.00. What else did we sample in our Krishna Collection evening in July 2017? 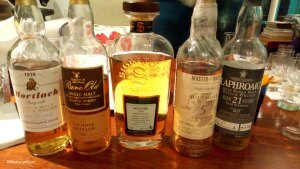 Mature whiskies are rare and beyond the means of most whisky imbibers. Until a fine evening of malting with Malt Maniac Krishna Nakula who started our evening off with this beauty from Glen Grant. 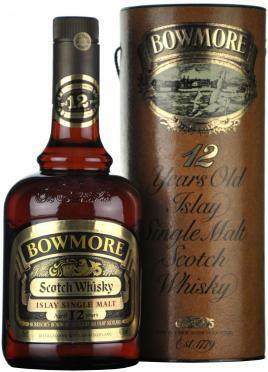 Slow, complex with a hint of smoke without a pinch of peat. The more you sip, the more you marvel. Very sophisticated. 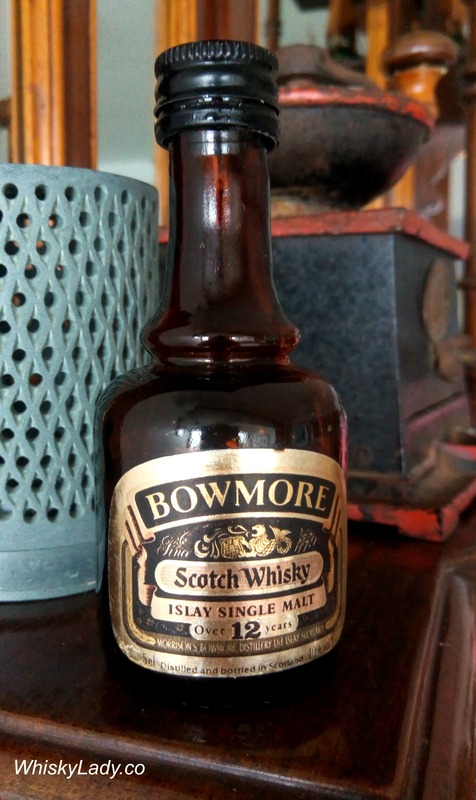 This was one that if you had a full dram, it could last hours… sit, savour and let it continue to speak to you, revealing different elements along the way. The two casks were both ex-sherry – one first fill and the other re-fill. While we do not know the balance between the two, given its nuanced character, the re-fill may have had more play. We spoke of the contrasting character of sherry matured whiskies – with the younger Kavalan’s on one end of the spectrum with its intense very berry sherry character to the Glendronach grand dames matured for 39 – 42 years in Pedro Ximénez Sherry puncheons dripping in rum-soaked Christmas cake with dry fruits and nuts. 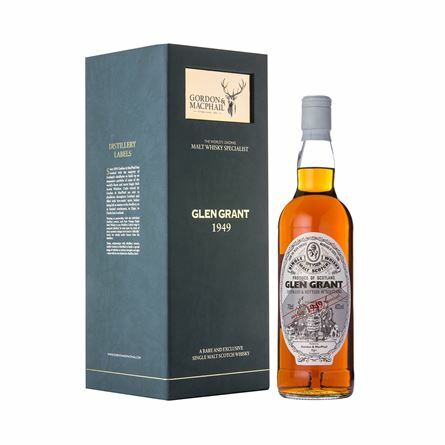 Whereas this Glen Grant was much more gentile, with a fresh ripe fruitiness not dried dates or prunes, light honey drizzle not rich dark maple syrup… a quite fabulous balance of subtle elements in perfect harmony. 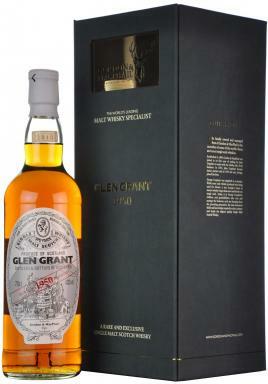 A 1950 Glen Grant bottled in 2010 at 60 years of age. 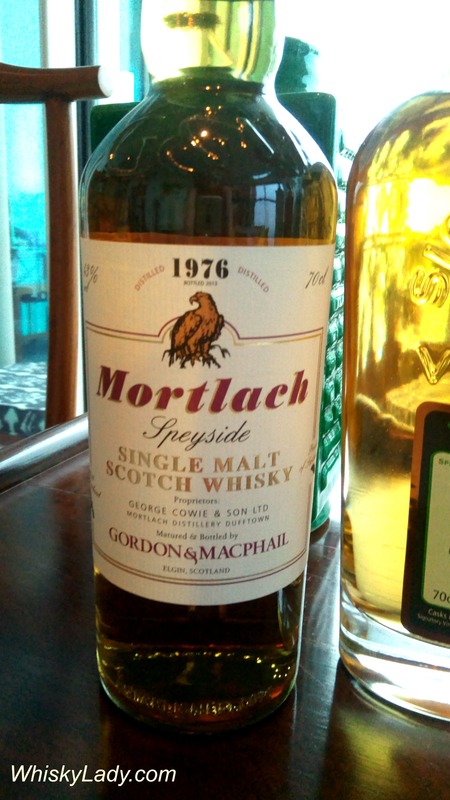 There is no other company in the world that still holds stocks of whisky like this, another super aged masterpiece by Gordon & MacPhail. Glen Grant is a spirit that ages beautifully, this is a beguiling mix of antique wood aromas, simmering spice, all kinds of layered fruit complexity and utterly perfect balance. 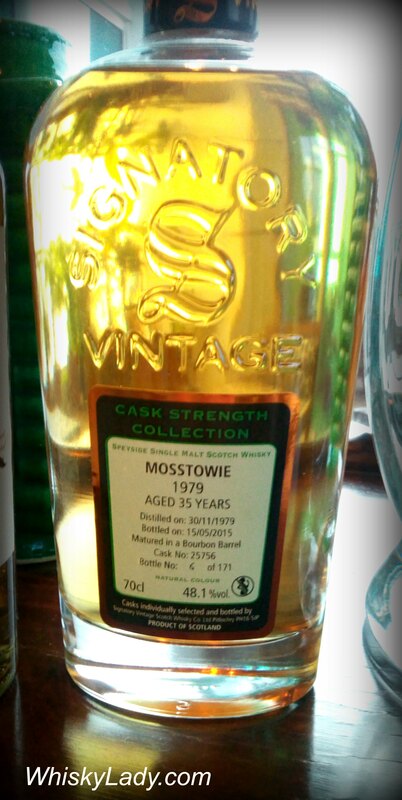 A truly beautiful, utterly classy whisky that captures just how beautiful the really old whiskies can be, mesmeric stuff.